Visa has unveiled its European debut of Visa Direct, its real-time payments platform that allows for person-to-person (P2P), business-to-consumer (B2C) and business-to-business (B2B) payments. Visa is working with payment service providers, financial institution clients and partners to roll out services using Visa Direct. In the US, it’s already enabled payments for partners such as PayPal, Braintree, Square Cash, and Stripe. According to Visa, funds can be transferred into the recipient’s Visa account “quickly, conveniently, and securely” – providing access to funds and allows for purchases from retailers worldwide. 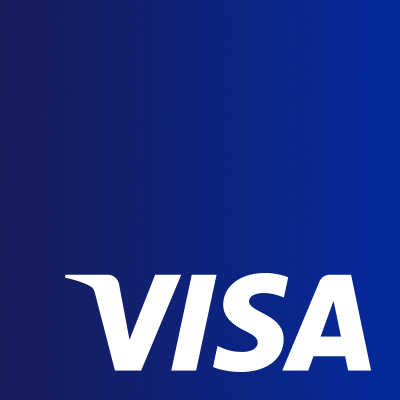 Visa has partnered with Worldpay to increase the availability of Visa Direct to merchants in Europe. Visa also says Visa Direct will enable Worldpay’s merchants to send real-time payments to consumers. Using its open API on the Visa Developer Platform, Visa says the platform is designed to help financial institutions, merchants, and technology companies meet the demands of consumers and merchants who increasingly rely on connected devices to shop, pay and get paid. Four of the latest stories in one for a fast fintech funding round-up. Features SalaryFinance, Featurespace, Worldpay, Invoke Capital, ESF Capital and ThinCats.